Home / Field Geeks / Baseball / A Yankee is Coming After A Rose Record? A Yankee is Coming After A Rose Record? 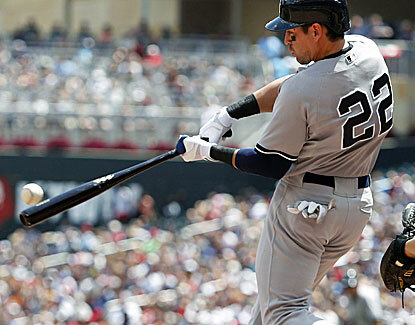 This past Tuesday while playing the Baltimore Orioles, New York Yankees center fielder Jacoby Ellsbury reached base in the first inning in an unusual and record breaking way. He did it through catcher’s interference, setting a new single-season MLB record. The record breaking part was that at just over half-way through this season, Ellsbury broke a record held by Roberto Kelly, a record that has not been challenged since the 1992 season. Ellsbury recorded his ninth catcher’s interference of the season against the Orioles and it’s only mid-July. Roberto Kelly, former Yankee outfielder, previously held the record of getting on base by way of catcher interference by amssasing 8. It looks like he’s going to set the bar significantly higher in a category that really isn’t as much about skill as it is about a player’s style of batting. But just what is catcher’s interference? Catcher’s interference is defined as when a catcher’s glove makes contact with the batter’s bat or hinders or prevents the batter from hitting a pitched ball. It seems to happen so much with Ellsbury because of where he stands in the batter’s box and the nature of his swing. Ellsbury broke the single season record, and that is impressive, but he is also rapidly closing in on the career record for catcher’s interference. That record, like tons of other records in the baseball history books is held by Pete Rose. Rose played in the league for 24 years in those 24 years he stood in the batters box for nearly 16,000 plate appearances. 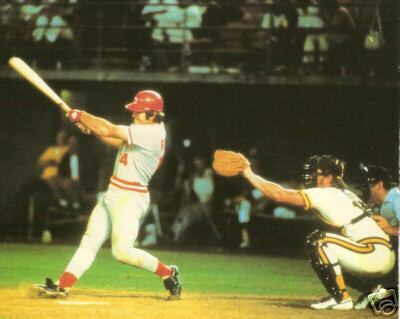 In doing so, Charlie Hustle reached base on catcher’s interference 29 times. By comparison, Ellsbury, is in his 10th season in the big leagues has not yet reached 5,000 plate appearances, but he is “hustling” twards the record set by arguably one of the best to ever reach base. So far Ellsbury has reached base in this unusual record breaking way 23 times. Next Story → Who Has The Highest Selling NFL Jersey?